Looking for a special place for a weekend getaway? Welcome to Texel! You will definitely enjoy the relaxing atmosphere, tranquility and stunning landscapes of this beautiful Dutch island. If you feel like having a nature vacation, enjoying broad white beaches and exploring small villages, Texel is a perfect place for you to visit. When you arrive to Texel, an island in the West Frisian Islands region of the Netherlands, you immediately feel the pleasures of life on an island. No hurry, no rush, no traffic jams, no noise or disturbance. Just you, your companion and pure nature – all you need to have an unforgettable holiday, don’t you? watch the sunset on the North Sea beach. Find the place where the final scene of “Knockin’ on Heaven’s Door” movie was filmed. It’s exact location is 53° 6’57.28″С 4°46’16.02″. By car. Drive to Den Helder port. Depending on the route you choose you might possibly need to take GVB ferry boat on the way (€ 1,45, cash only). In the port take TESO ferry boat (€ 25 for a car on Tuesdays, Wednesdays and Thursdays, and € 37 on Fridays, Saturdays, Sundays and Mondays) that will take you directly to Texel. Buying ticket online will save you lots of time, especially during weekends. Keep in mind that every ferry ticket is two-way, i.e. you don’t have to buy or present your ticket on the way back. From 1 January 2017 parking in all villages and at all entrances to the beach at Texel is paid. Paid parking applies from Monday through Saturday from 09:00 till 18:00. We advise you to purchase Texel e-vignette online. It costs € 7.50 per day, € 15 per week or € 20 per year. The card for one week is valid for 8 days. By public transport. Take a train to Den Helder station. At the station take a bus 28 in the direction of the port. In port your bus will take the same boat as the cars. Return ferry ticket for passengers in 2015 cost € 2,50 per person. When you arrive on Texel, you can take Texelhopper small 8-person bus (€ 3, requires booking at least one hour in advance) that can take you to your camping or hotel. Alternatively, you can continue your journey by regular bus number 28 and it will take you to Den Burg (the capital of Texel) or to De Koog (town near the North Sea). 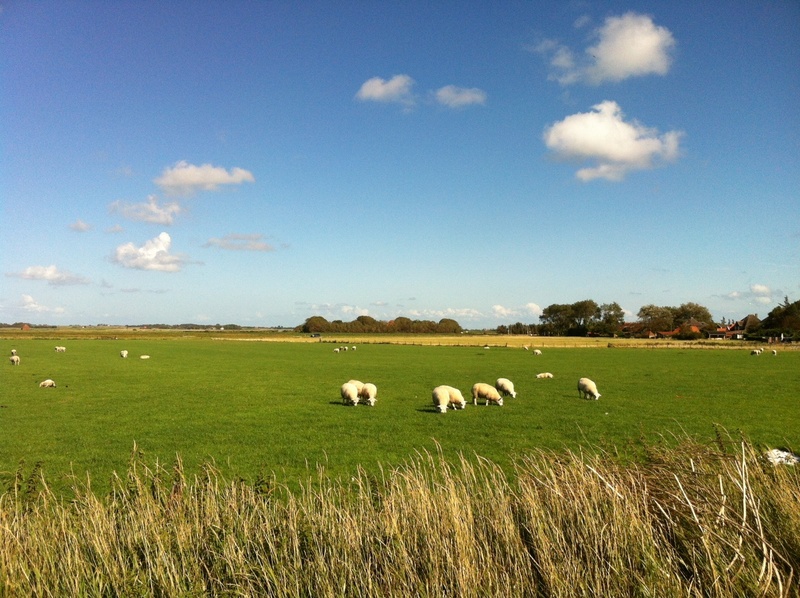 Texel offers its guests a full variety of accommodations, from camping and bungalow parks to 4 star hotels. 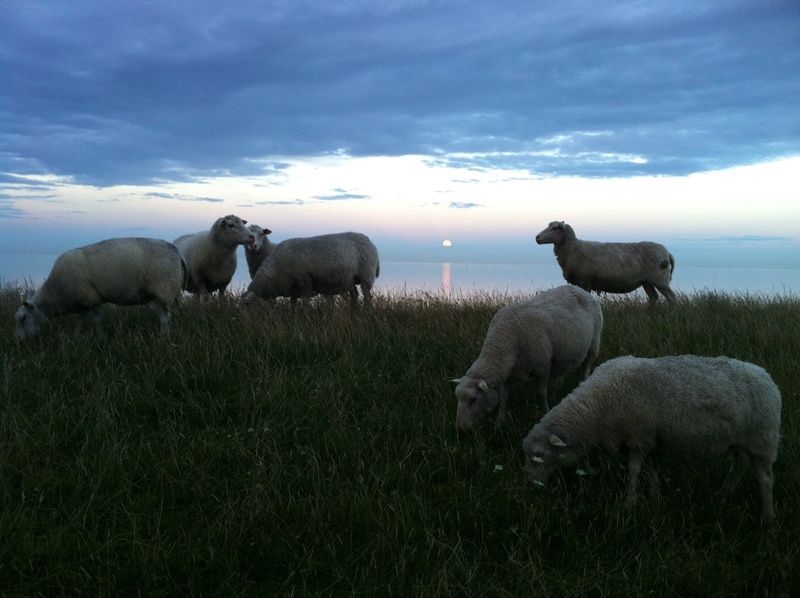 You can always book a place to stay on Texel that suits you best. You can choose to stay in De Cocksdorp, a place near the famous Texel’s Eierland Lighthouse on the North of the island. 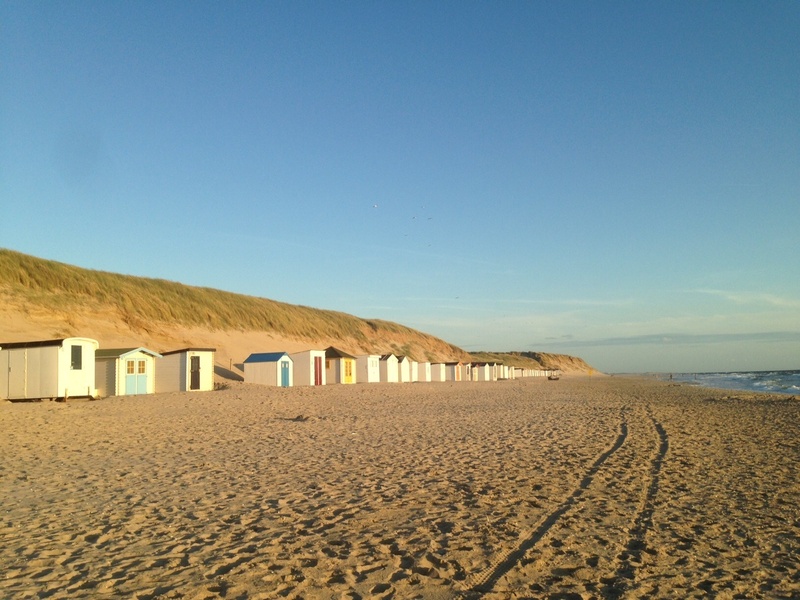 If you feel like having a beach vacation, check De Koog which is close to the North Sea and the beautiful nature area. Staying in the capital, Den Burg will let you enjoy the variety of restaurants and shops. Looking for a hotel with a sea view? Check Strandhotel Noordzee or Resort De Buteriggel. 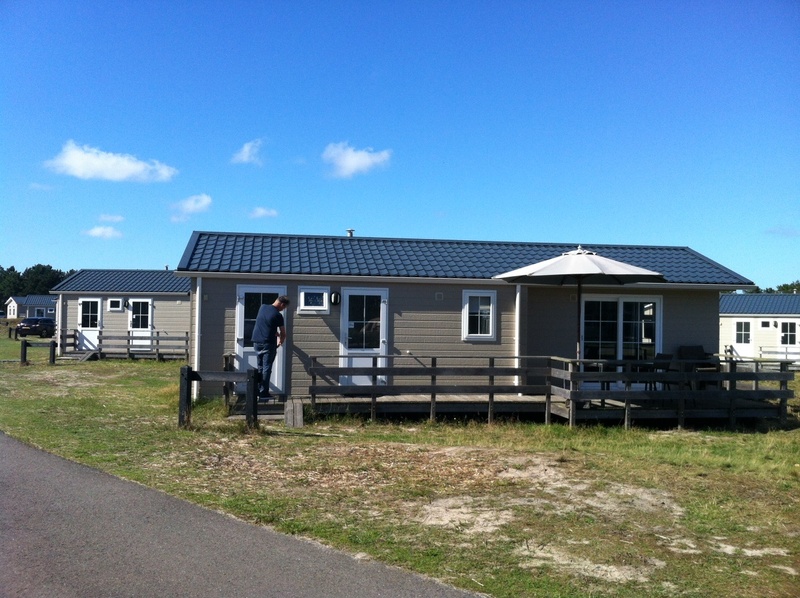 Photo: we rented a chalet in Texelcamping Loodsmansduin, and were happy with our choice. 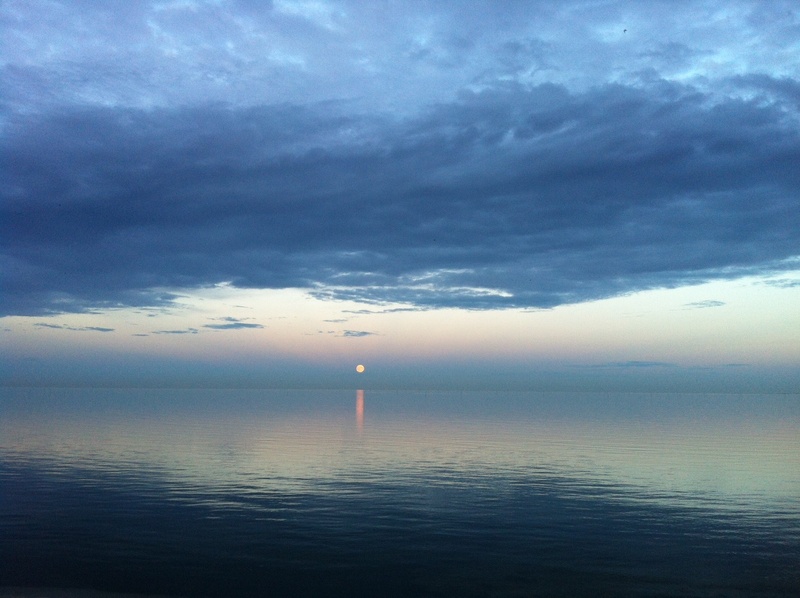 Enjoy your visit to Texel! TOP 7 things to do in Haarlem: locals’ picks! When I visit to texel, I want to rent a bike. Could you tell me where is the rental shop? And how much it is. If you come to Texel by public transport the best is to rent a bike at the port. The address of the rental shop is Pontweg 2, Den Hoorn. You will see the building as soon as you leave the boat. 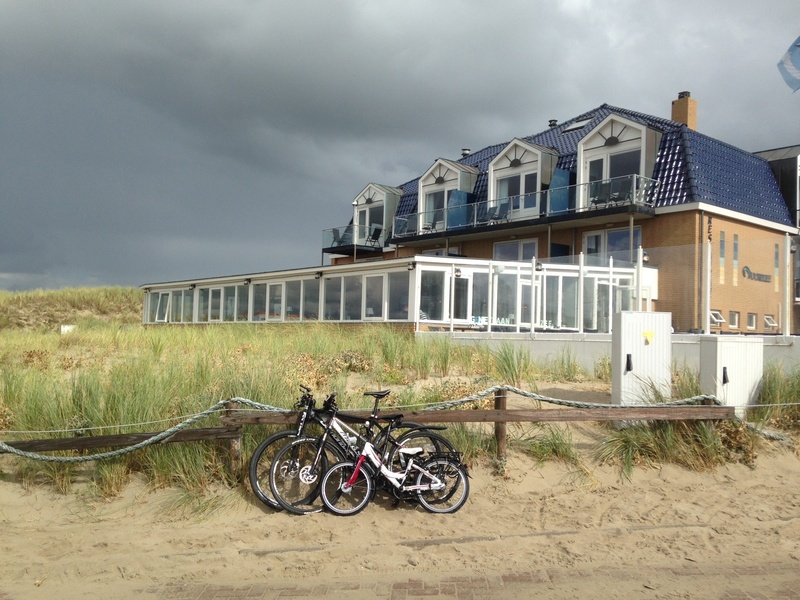 There are also several bike rentals inside the towns and campings on Texel.